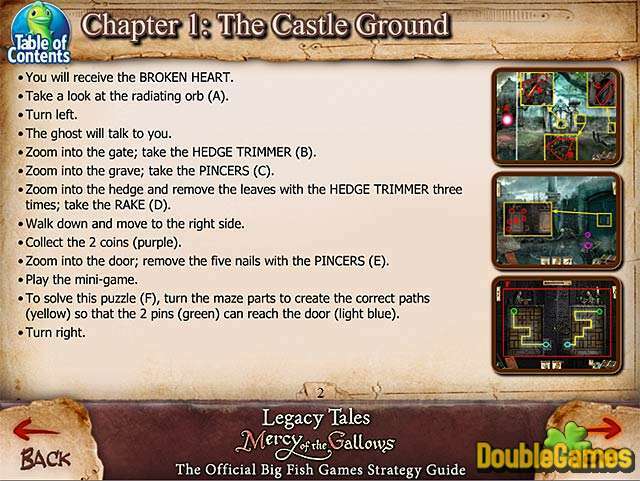 Official Strategy Guide for Legacy Tales: Mercy of the Gallows is waiting for you to help you to uncover the mystery of captain’s William van der Decken death. This wonderful detailed Strategy Guide contains lots of useful advice and hints and step by step instructions to make the walkthrough of the game easier. 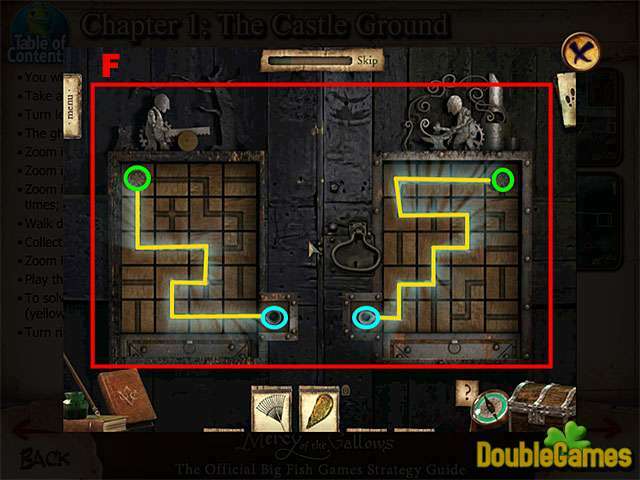 Moreover it’s full of colorful screenshots which will help you to search for the necessary objects. 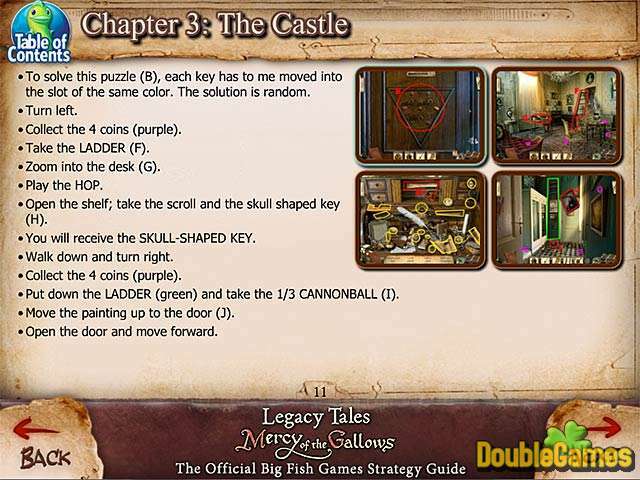 Download totally for free our terrific Legacy Tales: Mercy of the Gallows Strategy Guide and you may start this captivating Hidden Object game immediately.